I lucked out at one of those spin the prize wheel for swag booths at the state fair and won a PopSocket for my phone. I don’t want to sound ungrateful, but I haven’t put it on my phone because don’t want to be a walking advertisement. It has been staring at me from the clutter highly organized pile of papers on my desk since this summer, just begging for a makeover. Easy Custom DIY PopSocket for Your Phone! Printed paper image, scrapbook paper, stickers, etc. 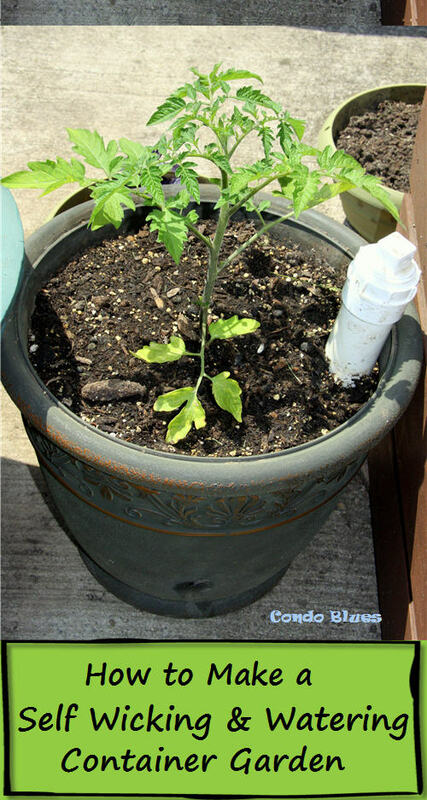 Mod Podge Hard Coat formula – Tip: I would have saved myself 2 bucks if I bought mine through Amazon instead in IRL at Michael’s. Live and learn – don’t be me! 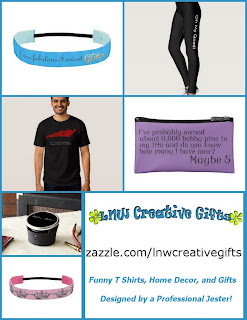 I totally believe in, use, and depend upon the products mentioned in this post that I absolutely cannot recommend them enough and believe in them so strongly I will use my affiliate links to do it. Especially when it’s cheaper on line than in store, ahem. I’m using a color laser print of clip art to decorate my PopSocket. Yes, you CAN use Mod Podge on a laser printer image if you put the laser print in the freezer first otherwise the ink will smear. And if you forget you stuck a piece of printer paper in your freezer, you get to have a fun conversation with your bemused husband on why there are sheets of paper in the freezer. True story. 1. If your PopSocket has a glossy coating, remove it using the cotton ball with rubbing alcohol or lightly sand it with sandpaper. This will rough up the surface a little bit and allow the Mod Podge to stick to it. 2. 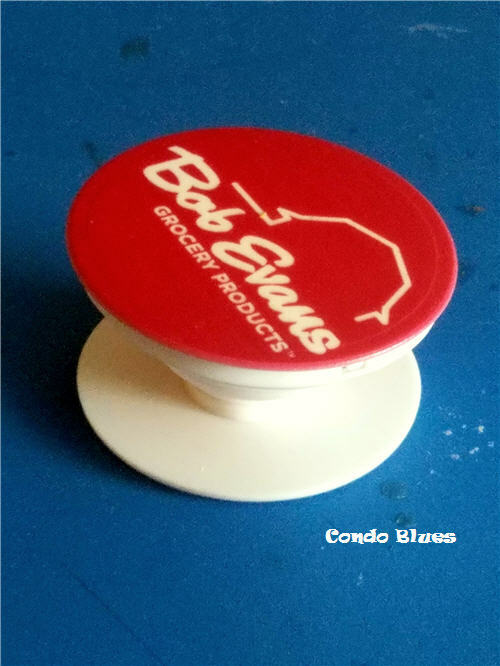 Apply a thin coat of Mod Podge Hard Coat to the top of the PopSocket with the paint brush. I recommend using Modge Podge Hard Coat to glue and seal your paper image to the plastic pop phone stand because Hard Coat is specifically designed to withstand constant opening and closing of decoupage surface unlike the original formulas. 3. 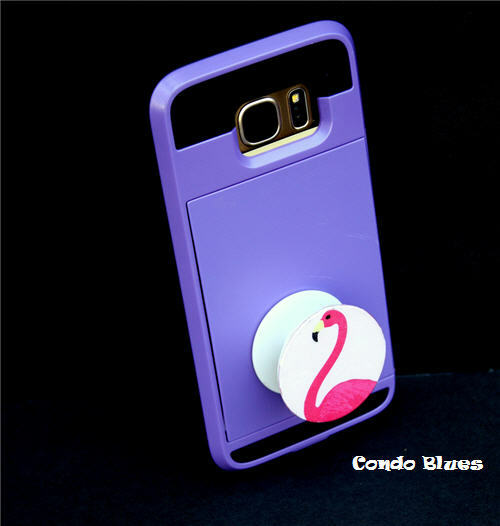 Decorate the PopSocket with your prepared image, paper, etc. and allow the Mod Podge to dry completely. I have had a crazy undying love for flamingos for almost all of my life. Tip: I cut my clip art image from the paper with a little bit of a border that I will trim with a pair of scissors after the Mod Podge dries. I can’t cut a perfect circle freehand to save my life. 4. Trim any overhanging paper with a pair of scissors if needed. 5. Brush a top coat of Mod Podge hard Coat to the image with the paint brush to seal it and allow the Mod Podge to dry completely. Mod Podge Hard Coat is the only Mod Podge formula that dries with a Satin finish. If you like the Satin finish on your DIY PopSocket, Sweet! Your project is done and you are ready to put it on your phone and show the world! 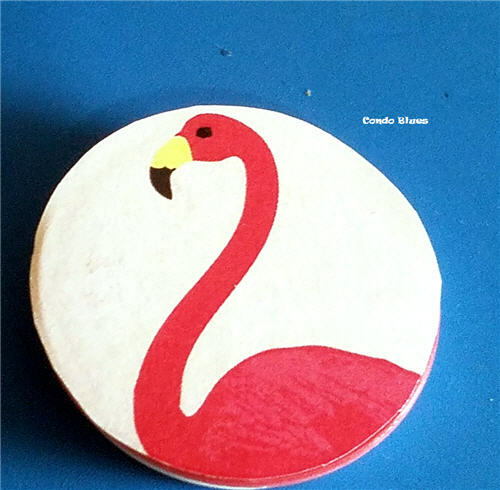 As luck would have it, while I normally like satin and matte finishes for my projects, I think my funky flamingo PopSocket needs a standout glossy finish. If that’s you, scoot on down to Step 6. 6. If you want your finished piece to have a glossy resin like finish, cover the top of the PopSocket with Mod Podge Dimensional Magic. Be sure to pop any bubbles that form in the Dimensional Magic with a straight pin or they will stay that way. If you want your finished project to have a glossy finish, use the paint brush to cover the PopSocket with Modge Podge Gloss Finish. I am using Gloss Finish for my phone pop stand. Be a flamingo in a flock of pigeons. DIY Pop Socket AFTER! 7. 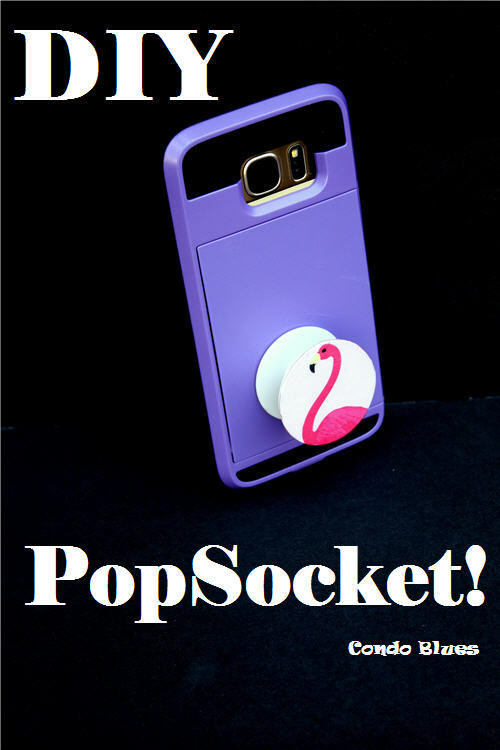 Attach the PopSocket to the back of your phone and show it off! Love this idea? Save this Pin to Interest and share it with your friends! If you'd rather buy than DIY, check out the fun Popsockets and more below!